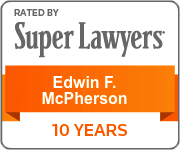 Ed McPherson has been practicing law for over 35 years. 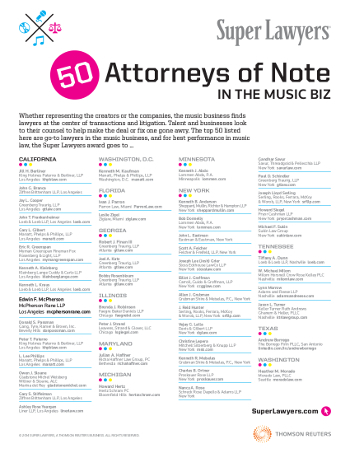 He recently was honored in Billboard Magazine’s “50 Attorneys of Note in the Music Biz,” and named among the Daily Journal’s Top Entertainment Lawyers. He has received an AV® Preeminent™ rating from Martindale-Hubbell®, which is the highest possible rating awarded. He also has been recognized as a California Super Lawyer for 11 consecutive years. He started his own firm in 1991, which became McPherson & Grossblatt, McPherson & Kalmansohn, and ultimately McPherson Rane LLP. In all incarnations, his firm has handled all phases of complex entertainment and business litigation. Before starting his own firm, he was with the entertainment litigation firm of Lavely & Singer in Century City, where he represented all factions of the entertainment community in many areas of litigation. 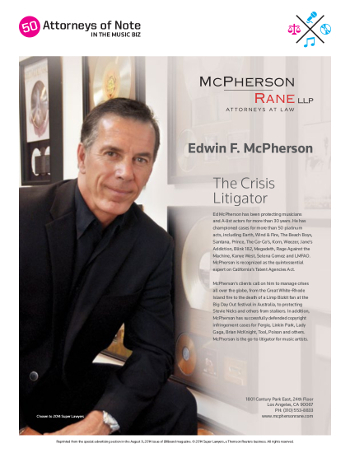 Before joining Lavely & Singer in 1989, Mr. McPherson was with the Beverly Hills entertainment firm of Cooper, Epstein & Hurewitz, where he handled all phases of entertainment litigation as well as many aspects of music, film, and television transactional matters. Mr. McPherson began his career at Booth, Mitchel, Strange & Smith, specializing in complex insurance coverage matters and bad faith litigation, wrongful termination, and legal and accounting malpractice. Mr. McPherson is a frequent author and lecturer. He has handled numerous matters involving copyright infringement, trademark infringement, management/artist disputes, rights of publicity, rights of privacy (including internet privacy and stalking), record production and distribution, music publishing, defamation, motion picture and television production and distribution, breach of implied contract (submission cases), net profits, unfair competition, WGA, DGA, SAG, and AFTRA disputes, wrongful termination and other labor-related matters, insurance coverage and bad faith, legal malpractice, and general civil litigation. 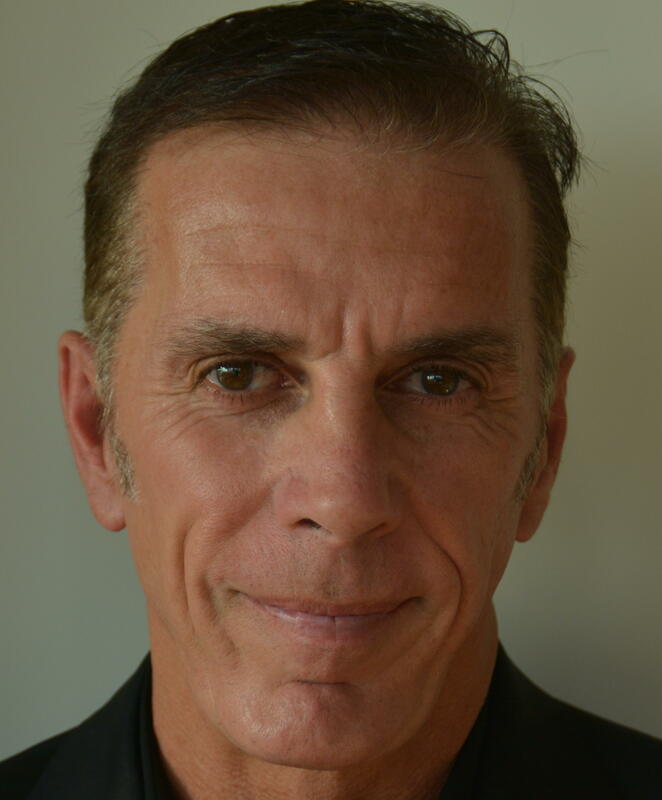 In addition, Mr. McPherson has served as a consultant and expert witness in connection with the California Talent Agencies Act, about which he has written numerous articles and spoken on many panels. During his career, Mr. McPherson has engaged in all phases of civil litigation in State and Federal courts in California and many other states. He has substantial experience representing both plaintiffs and defendants in proceedings involving temporary restraining orders, preliminary injunctions, and writs of attachment, and has participated in numerous trials, arbitrations, petitions for writs of mandate, and appeals before the California Supreme Court, the California Court of Appeal, and the Federal Court of Appeals in the First, Second, Third, Fourth, Seventh, and Ninth Circuits. He has participated in several cases that have resulted in published opinions, including Brother Records, Inc. v. Jardine, 318 F.3d 900 (9th Cir. 2003); Michaels v. Internet Entertainment Group, Inc., 5 F.Supp.2d 823 (C.D.Cal. 1998); People v. Von Villas, 10 Cal. App. 4th 201 (1992), reh den, and review den, cert den Von Villas v. California, 508 U.S. 975; Selleck v. Globe, 166 Cal. App. 3d 1123 (1985); and Republic Corp. v. Superior Court (Delfino), 160 Cal. App. 3d 1253 (1984). Mr. McPherson has made numerous television and radio appearances on CNN (Larry King Live; Burden of Proof; Connie Chung; Paula Zahn), Fox News (Greta Van Susteran; Rita Cosby), Good Morning America, The Today Show, MSNBC (The Abrams Report), Celebrity Justice, ABC Network News, NBC Network News, CBS Network News, KABC Los Angeles, KTLA Los Angeles, KTTV Los Angeles, MTV News, MTV Asia, WHDH Boston, Fox 25 News Boston, WBZ Radio Boston, WHJJ Providence, WRKO Radio Boston, WPRO Radio Providence, WPRI Providence, WRNR Providence, WJAR Providence, and Fox Radio Denver. In addition, he has been quoted in countless newspapers and magazines, including The Wall Street Journal, New York Times, New York Post, New York Daily News, Washington Post, Washington Times, Los Angeles Times, Billboard, Rolling Stone, Pollstar, Dallas News, Philadelphia Inquirer, Los Angeles Daily Journal, USA Today, Entertainment Weekly, People, Us, Orange County Register, Chicago Tribune, Boston Globe, Boston Herald, Bangor Daily News, Albuquerque Tribune, Bloomberg News, Associated Press, Reuters, Providence Journal, Allstar Magazine, Variety, Hollywood Reporter, E! Online, Spin Magazine, KABC.com, Heavy Metal, Metal Express, NME.com, Dynamite Metal News, Top 40-Charts.com, and ROCK1023.com.